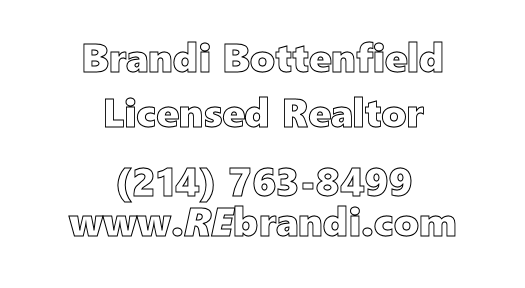 This will get you on our mailing list, and you can always opt out if you wish. It's free to signup for the Mailing List, but if you want to guarantee a spot on a team, sign up for one of the current leagues. 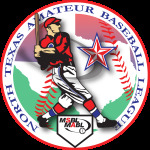 Check out this Baseball league 'Mailing List Only' with North Texas Amateur Baseball League!